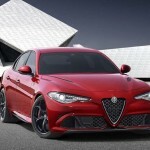 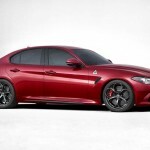 The car world was sent into a crazy frenzy when the Alfa Romeo Giulia was unveiled this summer. It was meticulously kept secret until moments reveal. 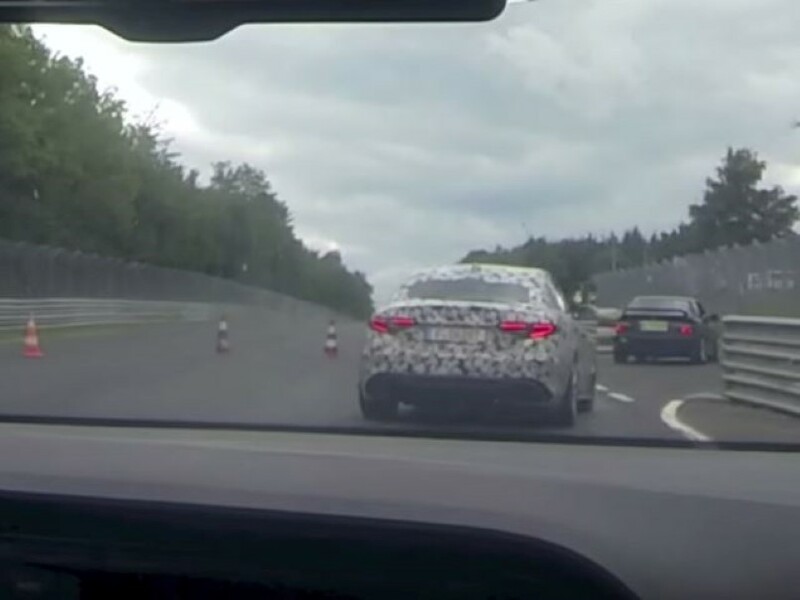 We recently witnessed it racing around the Nurburgring, but that particular video was shot from the stands. 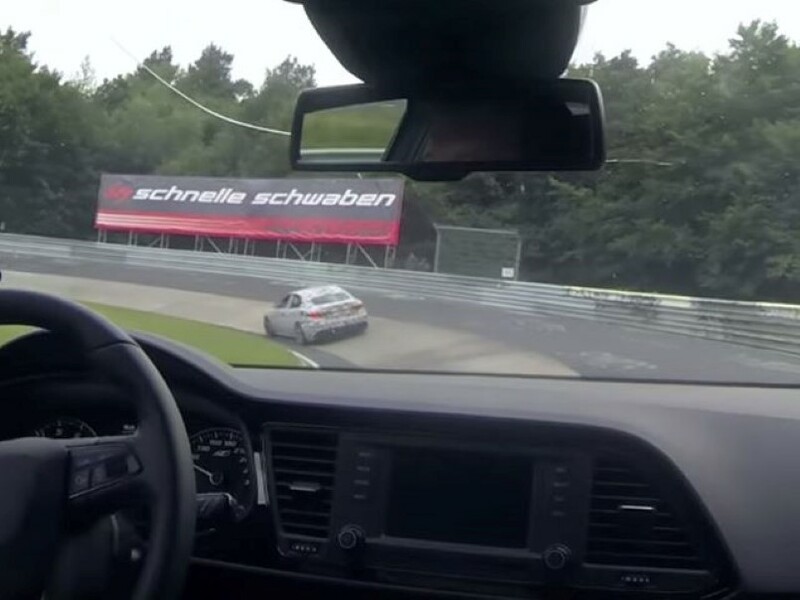 Fortunately the Nurburgring blog Bridge to Gantry just so happened to be racing behind the top-tier Alfa Romeo Giulia QV during a recent track day. 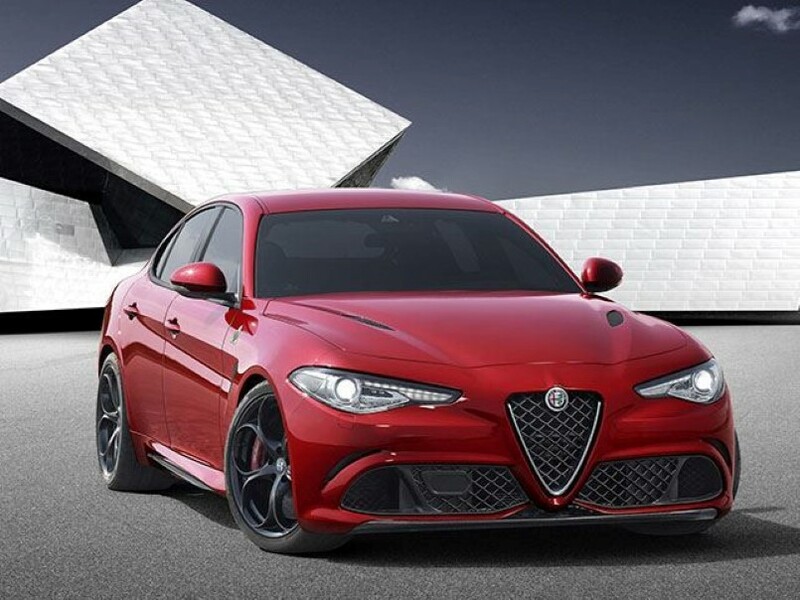 What follows is an I’m amazing point of view chase of the Italian-powered sedan around the track. 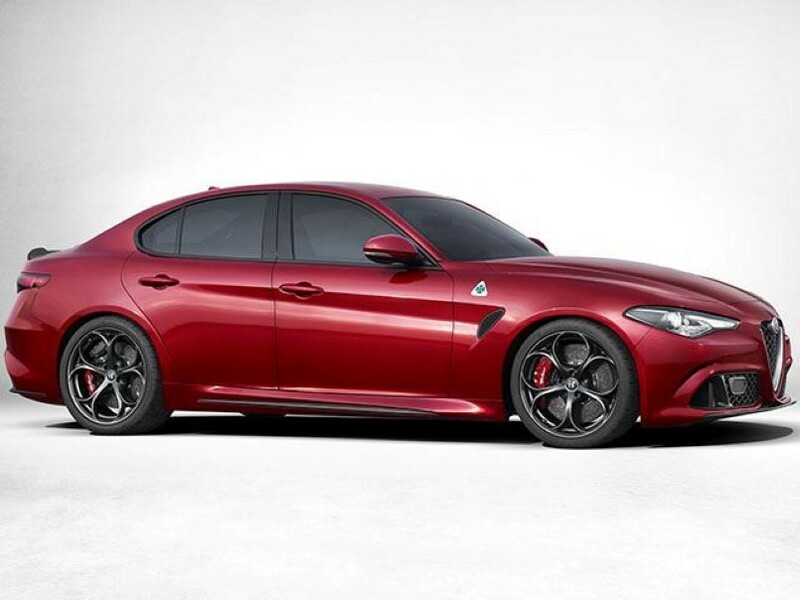 This is for sure our best look so far at what the Alfa Giulia QV can do, have fun watching.